Sinclair Bell, associate professor of art history at NIU, is the co-editor of a new book on the ancient Etruscans published by Wiley-Blackwell press. Professor Bell co-edited this volume with his colleague, Alexandra Carpino, professor of art history and chair of the Department of Comparative Cultural Studies at Northern Arizona University. 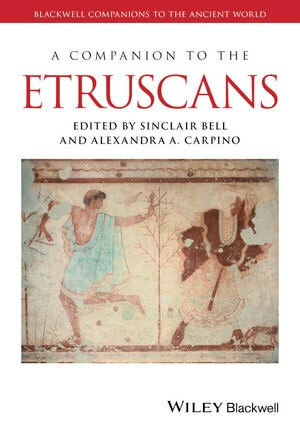 Their new collection, “A Companion to the Etruscans,” presents a rich selection of innovative scholarship on the Etruscans – a vibrant, independent people whose distinct civilization flourished in central Italy for most of the first millennium BCE and whose artistic, social and cultural traditions helped shape the ancient Mediterranean, European and Classical worlds. The volume includes contributions from an international cast of both established and emerging scholars and offers fresh perspectives on Etruscan art and culture, including analysis of the most up-to-date research and archaeological discoveries. In particular, the volume reassesses and evaluates traditional topics such as architecture, wall painting, ceramics and sculpture, as well as new ones, such as textile archaeology. “A Companion to the Etruscans” also addresses themes that have yet to be thoroughly investigated in the scholarship, such as the obesus etruscus, the function and use of jewelry at different life stages, Greek and Roman topoi about the Etruscans, the Etruscans’ reception of ponderation and more. The contributions to the volume counter the claim that the Etruscans were culturally inferior to the Greeks and Romans by emphasizing fields where the Etruscans were either technological or artistic pioneers and by reframing similarities in style and iconography as examples of Etruscan agency and reception rather than as a deficit of local creativity. Bell will teach a course in the spring of 2017 on the art, architecture and archaeology of ancient Etruscan and early Roman civilization, the first time such a course has been offered at NIU. 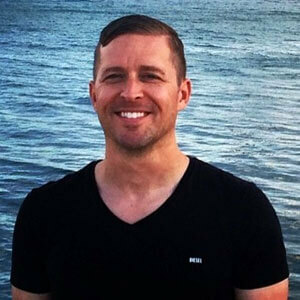 Previous Post:Do you solemnly swear to tell the truth?